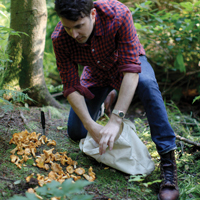 Central Co-op owners are invited to spend an evening with Kevin from Mikuni Wild Harvest discussing and tasting some of the amazing greens and fungi they forage in the Pacific Northwest. Space is limited so RSVP early! An RSVP is required for this Event. CLICK HERE to RSVP now.